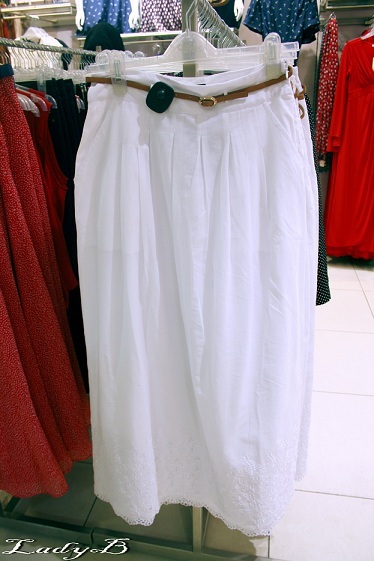 On the Look for Maxi Skirts ? 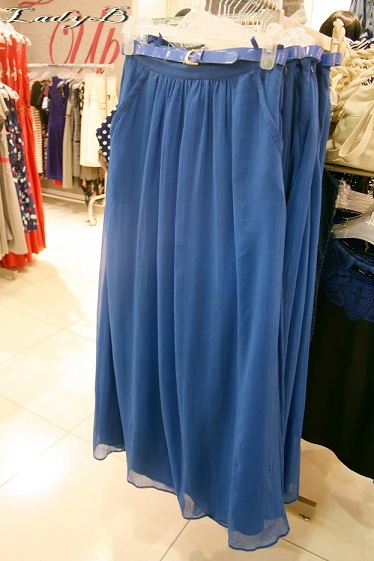 This week I managed to pass by Oasis, found this really cute royal blue maxi skirt.. Since maxi skirt are very on trend nowadays, and its super hard to find something that's mujababe friendly so that's a plus to team Oasis ! Last piece was this chiffon-y top in light peachy colours which had tiny sequin flowers all over, quite whimsical no?